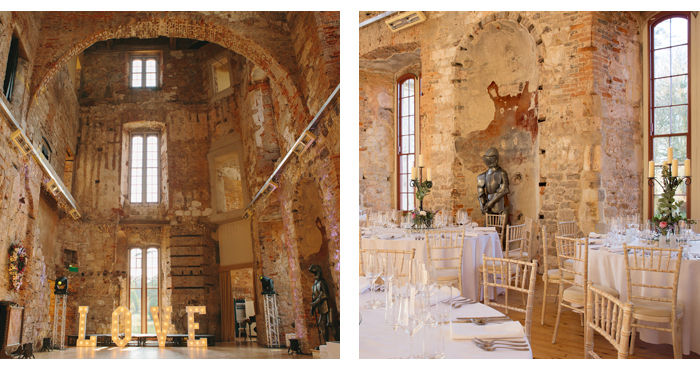 Be honest, you've definitely pictured your wedding day in a castle since you got engaged - if only for a fleeting moment. Yes? Then you'll love our roundup of the best castle wedding venues the UK has to offer. 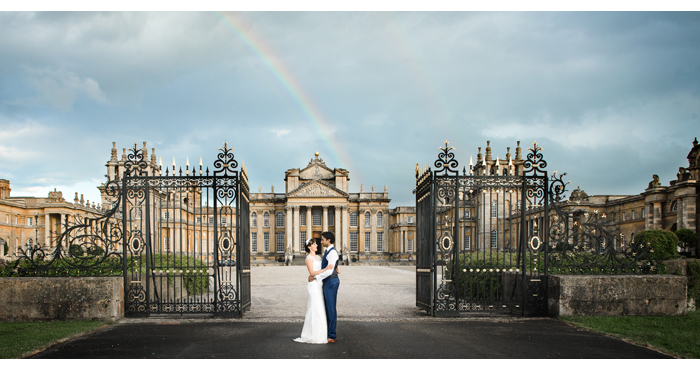 Set in 2000 acres of parkland in Oxfordshire, Blenheim Palace is one of the fi nest wedding venues in the country. The 18th Century Palace off ers two spaces to choose from. For a ceremony of up to 250, choose the Orangery, full of light from glass-panelled roof. Alternatively the Marlborough Room can welcome 120 and boasts a double-vaulted ceiling and two chandeliers. You’ve got the ring, the dress and your prince. All that’s left to complete the fairytale is the castle of your dreams. 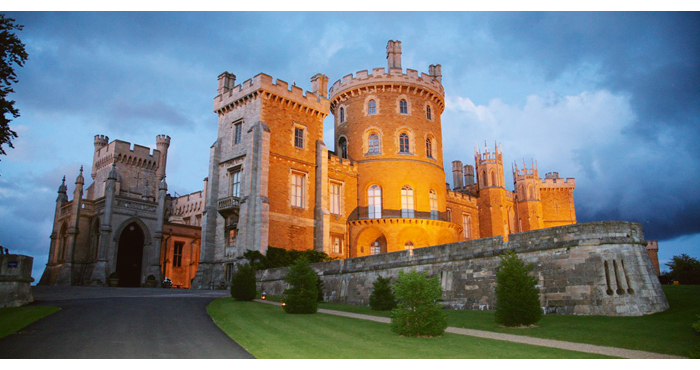 For couples looking for a truly regal setting for their Big Day, the Grade I listed Belvoir Castle, perched on nearly 15,000 acres of stunning parkland overlooking the Vale of Belvoir ticks all the boxes. The Castle is licensed to hold civil wedding ceremonies in the Guardroom (seats 100) and Ballroom, which has space for 120. Wedding breakfasts are served in the majestic State Dining Room, with seating for up to 120 guests. evening. Then there’s the Courtyard, which can welcome 80 for an outdoor do, with the option to construct a marquee for extra capacity. 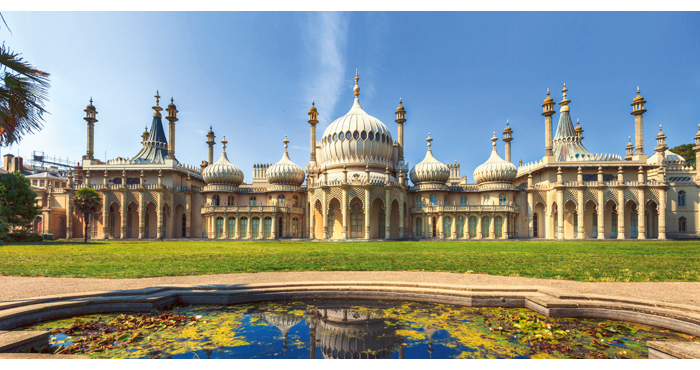 Brighton’s Royal Pavilion, originally built as a pleasure palace for King George IV, marries Regency grandeur with Eastern aesthetic. Maximum capacity for ceremonies is 90 in the Music Room. The King William IV Room can welcome 70 for a reception.